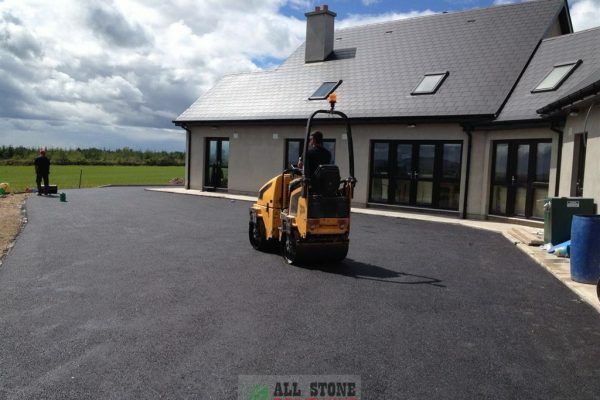 Here is a list of our driveway services that we can carry out for customers throughout the County Cork area. 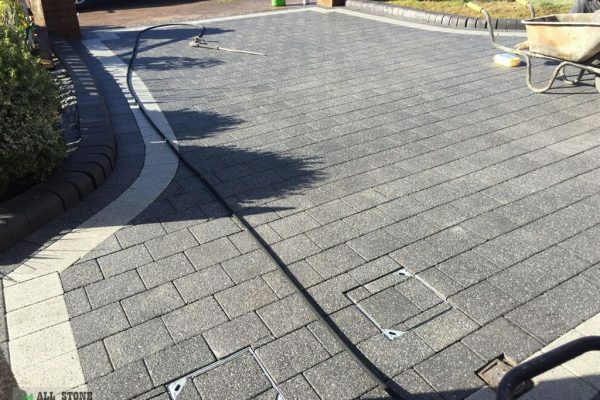 All our work is carried out by our own highly trained team. 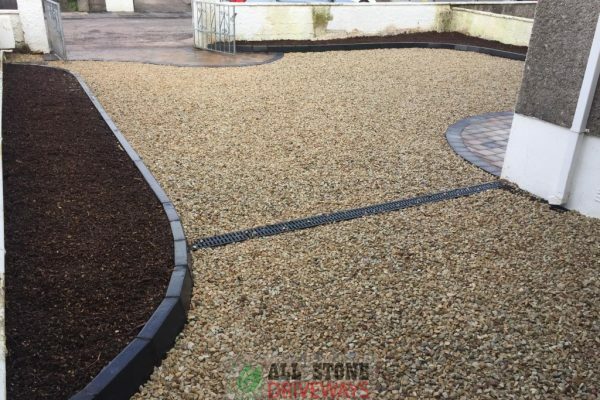 As a reputable driveway contractor in Cork, we have a large team that can handle all sized driveway installations ranging from driveway extensions to new driveway installations. 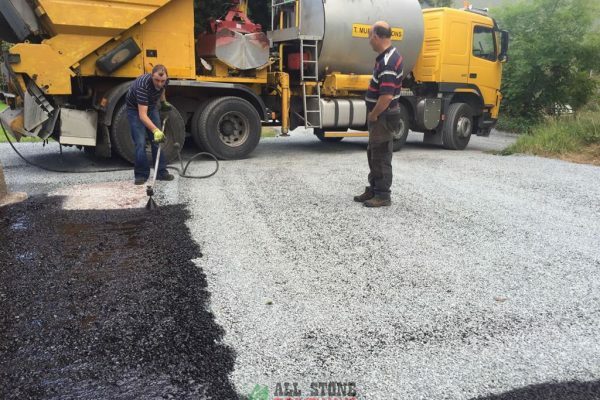 All our driveway work is covered by a guarantee. Pick a service below to read more about it or alternatively, give us a call and we can discuss it directly with you.